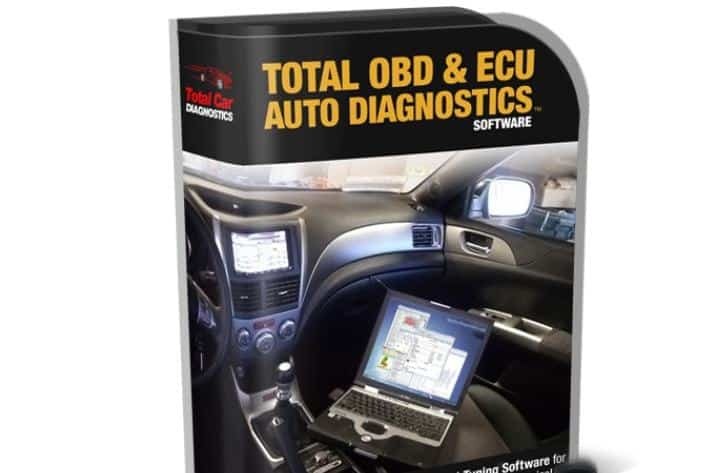 Are you tired of paying the big bucks to have your dealership diagnose and solve vehicle issues? If this is the case, you are in the right place. 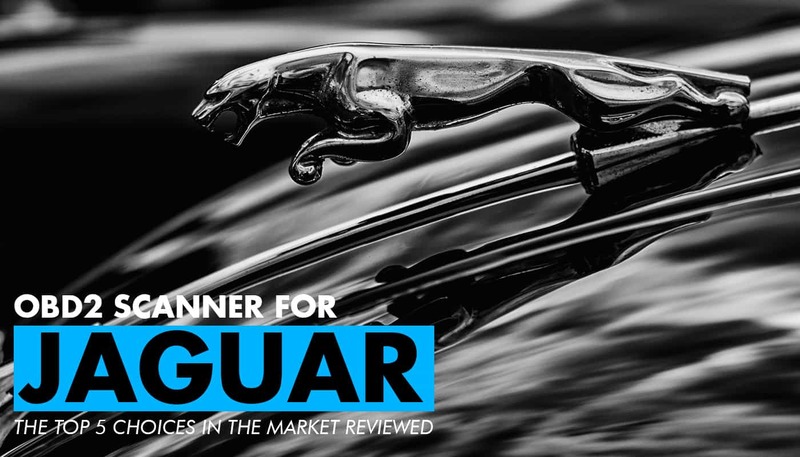 Let’s take a look at some options for the best OBD2 Scanner for Jaguar vehicles. The iCarsoft i903 is very easy to use. Just plug it in and it is good to go. It comes with the most current software, plus it allows for updates to be made as well. The data can be viewed and managed with both MAC and PC computers. What is nice here is that the iCarsoft i903 can handle many different complex defects and problems with your Jaguar. It’s a fairly simple to use and fast acting code reader that has the ability to clear a wide array of error codes. The iCarsoft i903 is very easy to use, it comes with all necessary hardware, and is great for engine and transmission issues. We don’t like how the screen here is a bit small which makes it hard to read. While this tool is great for engine and transmission code needs, it doesn’t really do anything else. The iCarsoft LR II is an affordable and highly functional OBD2 scanner for Land Rover and Jaguar. The iCarsoft LR II has the ability to diagnose and provide solutions to a variety of issues concerning your Jaguar vehicle. It can read and erase various error codes centered around the engine, transmission, ABS, SRS, and various other vehicle systems too. It also performs service light resets, brake pad reset, oil light reset, and a few other functions too. It’s a nice handheld display with a fairly easy to read screen. We like how this item works for Jaguar and Land Rover, how it is highly functional, affordable, and has a nice display too. The bad part about the iCarsoft LR II is that it does not work for vehicles made before 2006. The update process is also a little difficult. If you just need scanner software instead of the full hardware setup, the Toad Pro is an affordable and functional option to go with. The Toad Pro works by being installed on your computer. You must then use the included cable to connect your computer to the car. It’s a good option if you don’t need a handheld scanner. The Toad Pro is a little difficult to master, but it is highly functional. It will perform a health check on your vehicle, it can diagnose and solve a variety of common issues, and it can do a CO2 emissions test as well. It also has the ability to tune and edit ECU values, build cool dashboards and gauges, and help optimize fuel efficiency too. When it comes to coding, diagnostics, and even some programming, the Toad Pro is one of the best in the business. Some people might like to have actual hardware as opposed to just software. It can also be a bit hard to understand at first. This is one of the more expensive OBD2 scanners for Jaguar, quite expensive in fact, but it does have many advanced functions. We don’t want to list every single feature which the Autel Scanner MD802 has, because quite frankly there are just too many of them. However, the Autel Scanner MD802 is a highly functional unit that performs deep vehicle system coverage for all electronics, the chassis, power train, on board communication, and more. It can also do O2 tests, show vehicle info, test components, and so much more. When it comes down to it, it can do pretty much everything that the most expensive professional scanners out there can do. The good part about the Autel Scanner MD802 is that it has a whole lot of advanced functions, more or less everything you need. The bad part here is that the Autel Scanner MD802 is expensive, plus because it is so advanced, it can be a little hard to understand. It’s quite impressive because the BlueDriver Bluetooth Scanner is not very expensive, yet it does work quite well, not to mention that it has Bluetooth capabilities. The BlueDriver Bluetooth Scanner allows you to easily read data from the diagnostics systems on your Apple or Android phone. It has quite a few advanced functions, but remains quite easy to use. It provides you with data in a way that is both interactive and easy to read, plus it can save data as well. It has the ability to read and clear advanced codes, provide you with repair reports, and much more. The BlueDriver Bluetooth Scanner is portable, easy to use, has a wide variety of fixes for errors, and a high level of functionality too. The Bluetooth connection here can be a bit shoddy and choppy. Also, this model only works for North American cars, not for imports. Personally, we think that the iCarsoft i903 is the best scanner to go with for your Jaguar. It’s not too expensive, it is not too hard to use, and it has a high level of functionality. If you prefer to have only software and use your computer, we would recommend the TOAD PRO.